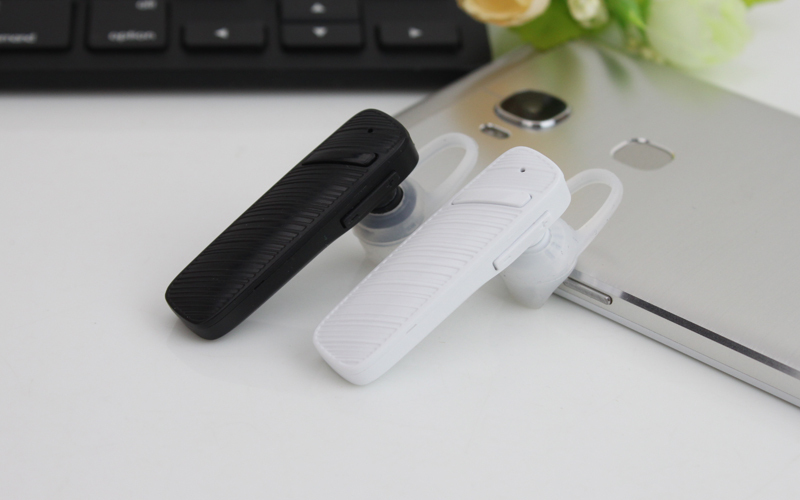 Newest Wireless CSR 4.0 Bluetooth headphone headset In earphone, MP3 Music Handsfree with vibration microphone for All mobile phone and other bluetooth devices. 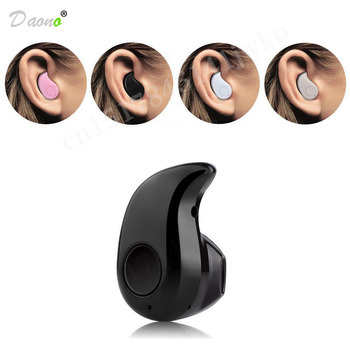 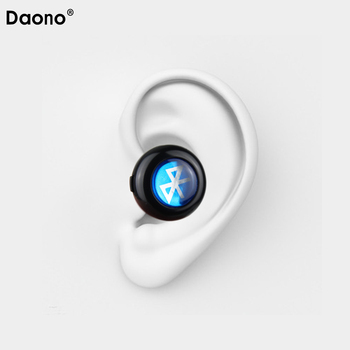 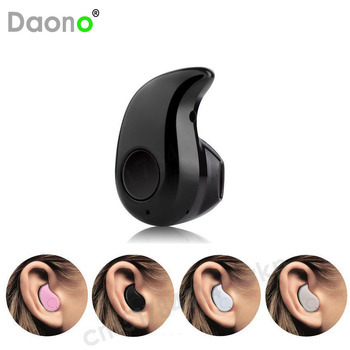 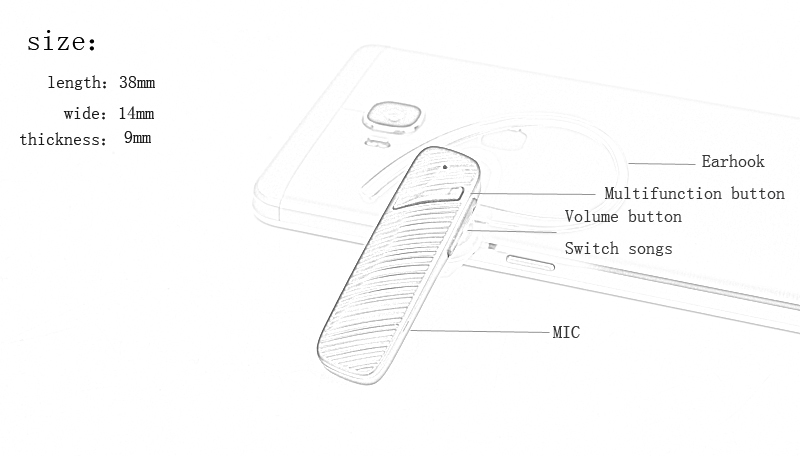 This product uses the new headset shape design, using the world famous Bluetooth Stereo Bluetooth chips, to ensure high-fidelity sound quality and stable performance and excellent call quality. 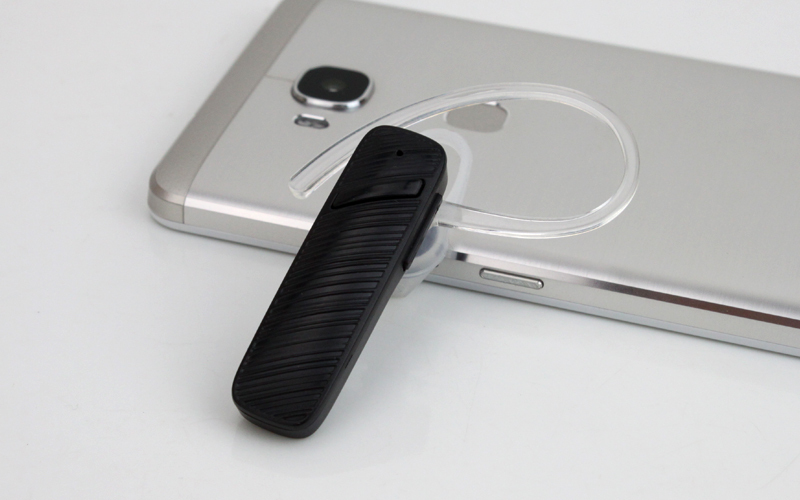 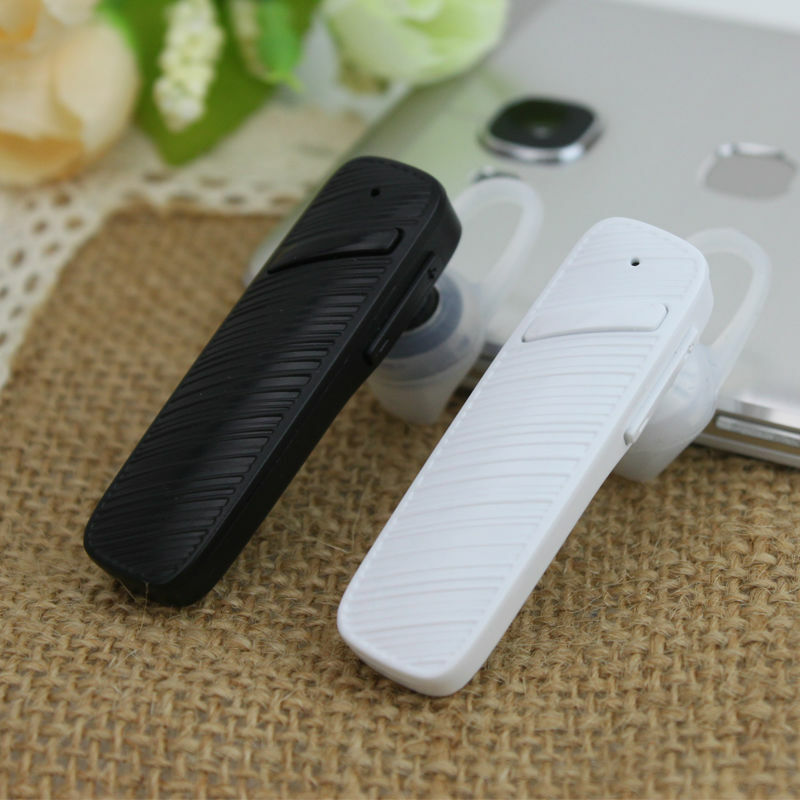 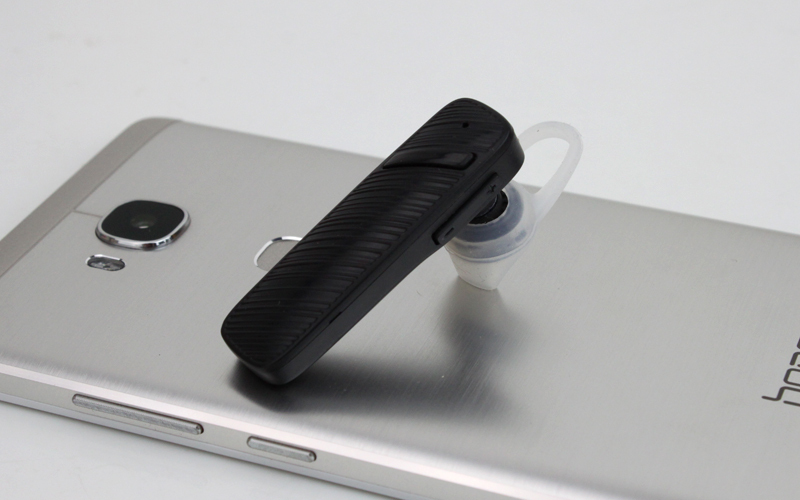 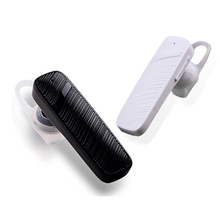 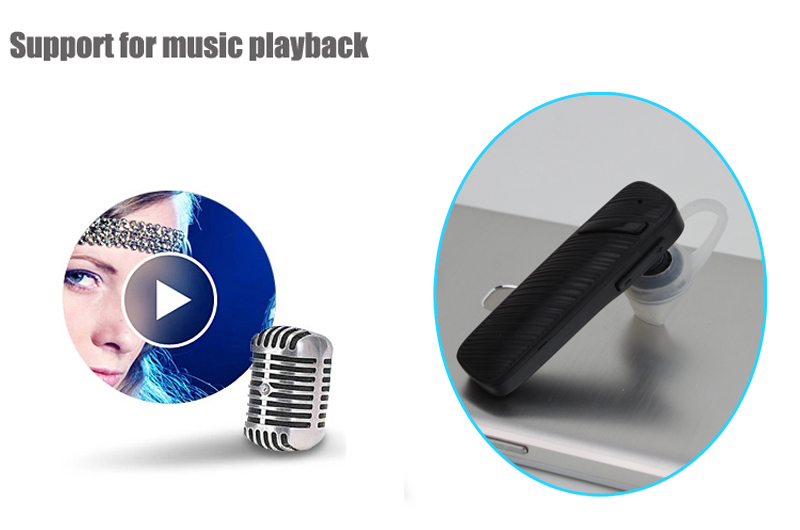 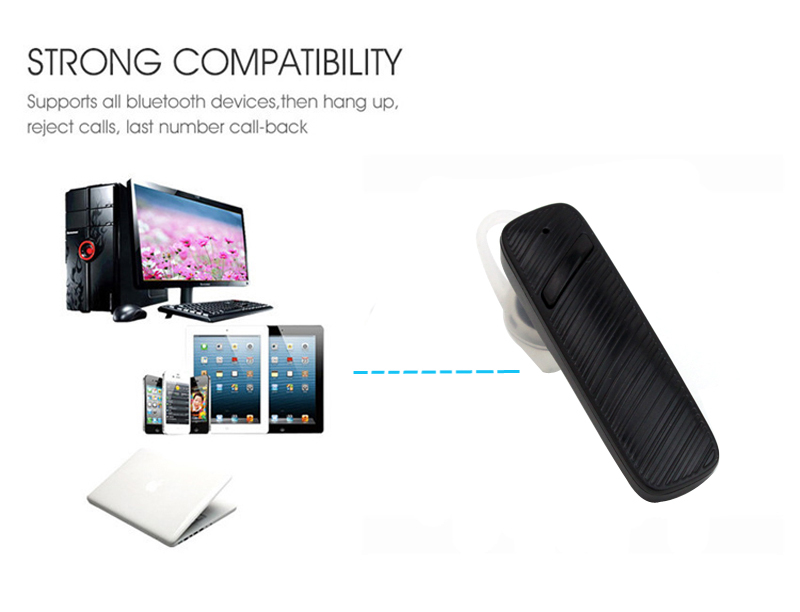 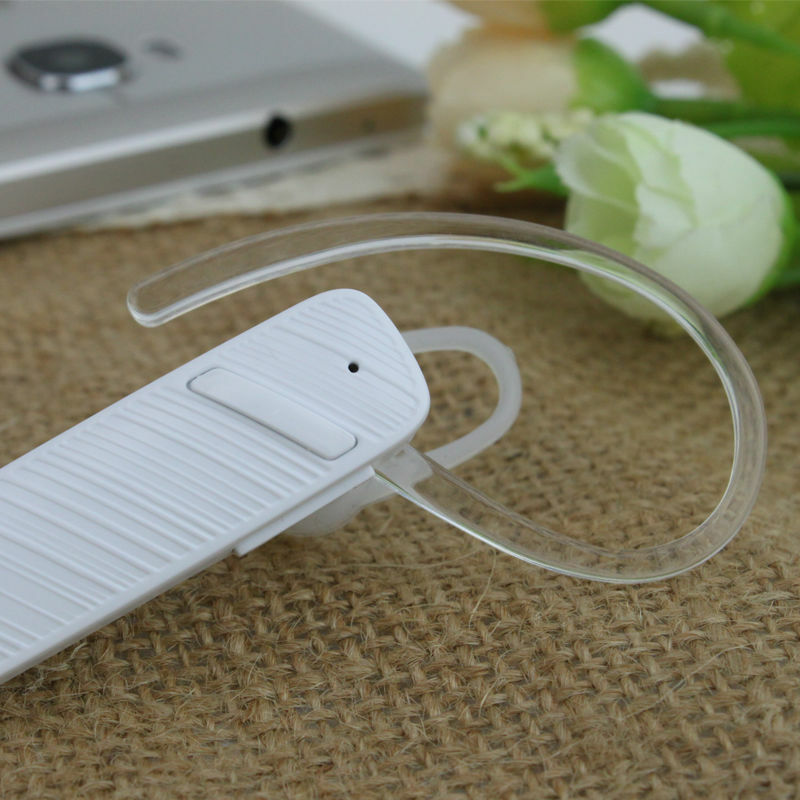 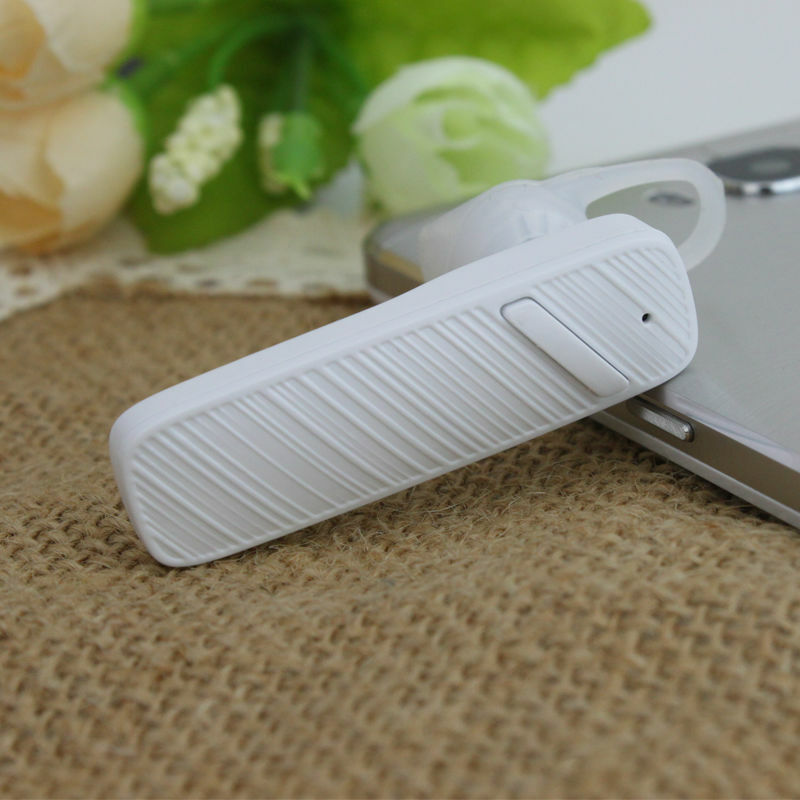 This product supports Bluetooth V2.1 version,Battery time supports up to 4-6 hours. Всё на месте, всё работает, все друг друга прекрасно слышат.